Ungrateful-Wolf Definitely not a traitor from Yes Relationship Status: THIS CONCEPT OF 'WUV' CONFUSES AND INFURIATES US! ... I would not be that enthousiastic about it. Live action doesn't seem like a good format for Ben 10. Slytherin and proud to be! How will they keep all the alien forms from sucking up all the budget? My point exactly. They could barely make the alien forms look good for a live action telefilm, how can we expect them to make it work for an entire series. In my personal opinion, live action shows are a format adapted when you don't need too much special effects, when you can do most of the job with make up, costumes, and occasional display of powers. 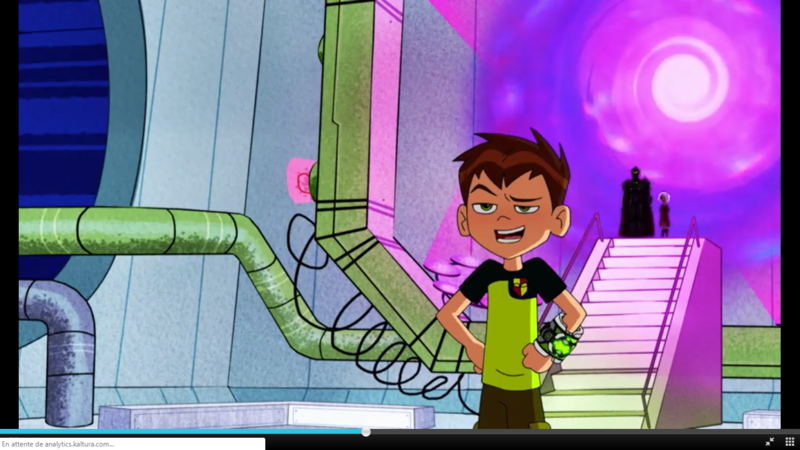 Ben 10 is a scifi franchise where you expect bizarre, cool-looking aliens to show up on regular basis. I don't think that makes it fitted for a live action series. Yeah, it sounds like a questionable move - I was sooner expecting CGI Ben 10 series - but I am curious how it will work. Or rather I will be when I'm hundred percent this will happen. Remember all the talks about Ben getting real full feature live action movie that went nowhere? I do. Still, while special effects with decent budget these days can be pretty impressive, I can't imagine more that one transformation per episode. Live action stuff like that is either pure sitcom like Sabrina the Teenage Witch or Henry Danger - and I doubt any gag justifies spending cash on burning Magma Man - or it has short season with tight story like Doom Patrol - which would be unexpected, considered what franchise is doing these days. So yeah, show me further information than talks, even so much as a logo, and then I might care. So far, it's on the same pile as Kevin 11 series. Well, another thing is WHICH SERIES’ DESIGNS WILL THEY USE? I mean, they will probably use the reboot’s designs because they’re easier to do (cough cough Stinkfly and Wildvine), but this was started in 2013 and that’s roughly when Omniverse ended? Also what alien rooster will they use? Reboot? Original Series? Another one cuz is a new continuity? Anyways, I think Grey Matter will look creepy. But reboot Stinkfly will look good. 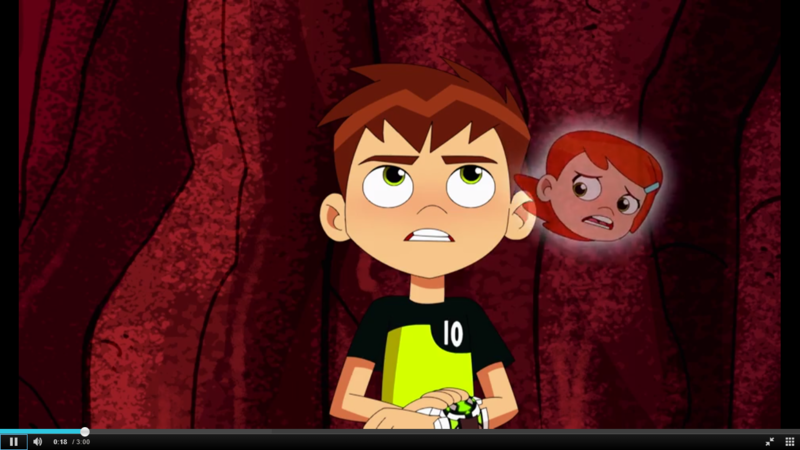 Ah, yes, I remember that whole Ben 10 live action movie. All these years and we are still waiting. Very good point. Let's wait until we get something concrete. It's pretty ironic, the very thing that makes Ben 10 such a big franchise (all these toyetic aliens) is the very reason why Ben makes a poor life action show. I am...very skeptical about this and much of the reasons why is what you guys explained here. There's also factoring in the lack of evidence that this author provided. Sources say? Who or what are the sources here? Man of Action? Any officials from Warner Bros. or Cartoon Network? More episodes confirmed for April. Many of them include Kevin, so I certainly can believe he's being set up for a spin-off. That or this season is going to be primarily focused on him. Now that I think about are there any live-action shows that have toys? I think only Power Rangers and Ninja Turtles: Next Mutation, shows mostly about fighting dudes in silly outfits and rubber monsters using martial arts and occasional special effect lightning. I don't recall in this shows constantly burning creatures, four armed giants or anyone fighting by rolling into Hyper-Destructive Bouncing Ball. I struggle to think who would could be easy to put in live action. 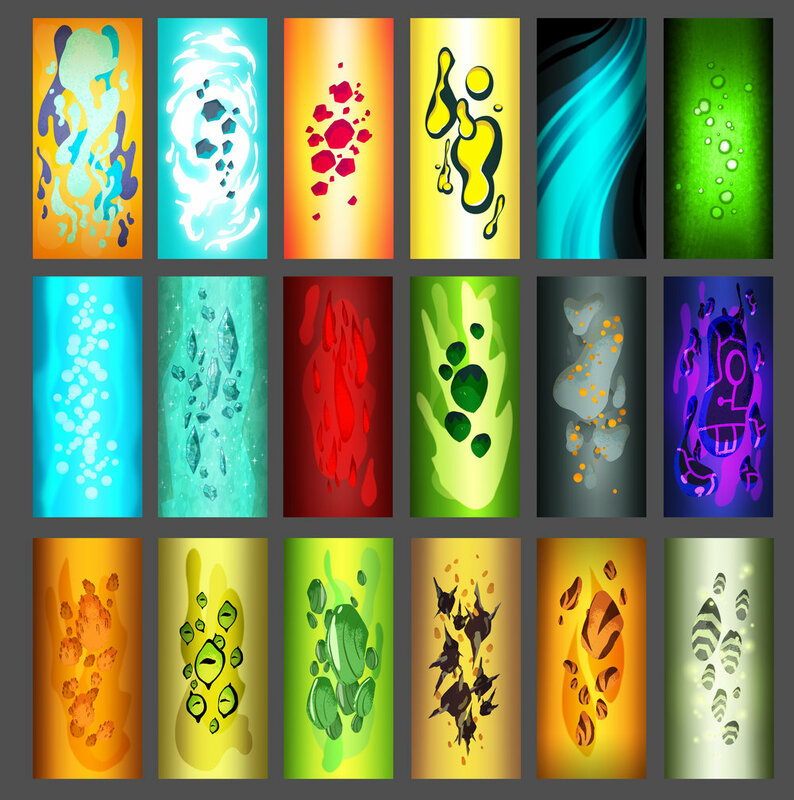 Chromastone, maybe? Fasttrack? Clockwork? Gutrot? Ben confronts Kevin about stalking him and Kevin thinks he's just having fun and not doing anything wrong, calling Ben a baby and telling him to return to his Grandpa. Ben argues that he at least has someone to return to, suggesting Kevin wasn't loved by his own family. 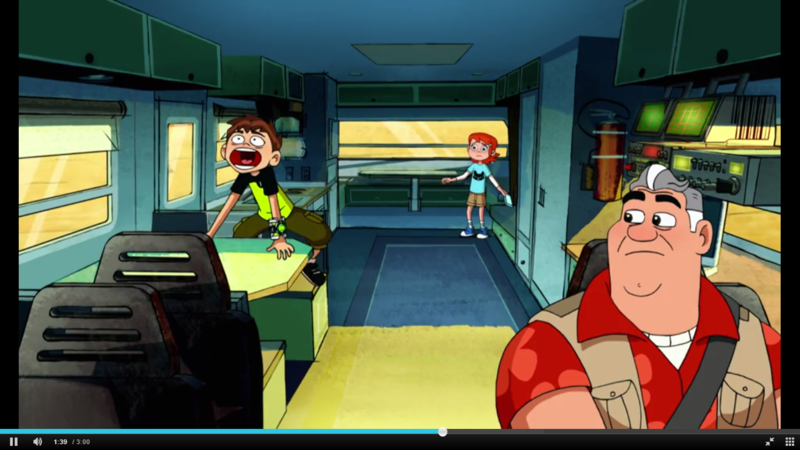 This makes Kevin mad, making him go into his 11th form: Bashmouth, who's completely out of control, even for Kevin. 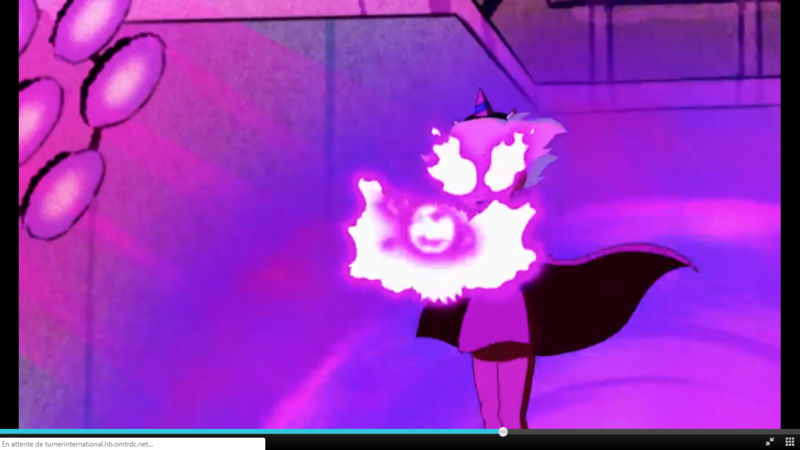 Charmcaster boosts Kevin's transformations in an episode to make him go after Gwen and at the end, actually forces Kevin to transform, making him go Amalgam Kevin/Reboot Kevin 11, boosted with her spells, to attack Ben and Gwen against his own will. XLR8 and Stinkfly's AntiTrix counterparts show up: Rush and Skunkmoth. After winning a Sumo Slammers Champion belt, Ben returns to the Rustbucket to find his prize in the arms of Kevin, but when his rival hijacks the Rustbuggy instead, our hero must stop at nothing to get back what's rightfully his! Team Tennyson discovers a Hartfield-McJoy reenactment in the cornfield next door, but when Hex resurrects the ghosts of the real feuding families, Ben must find a way to bring them together if he is to save the day! While Phil and Grandpa Max tune-up the Omni-Copter, a restless Ben takes the Rustbuggy off road, but when he is suddenly captured by Textrax, our hero must not only escape but avoid the wrath of the double-crossed Kraab and Sixsix! At a local swap meet, Ben instead sets his sights on a Sumo Slammer collectible, but when Kevin takes it for himself, our hero must get it back by overcoming Kevin's secret weapon: an 11th alien! Team Tennyson discovers that a small village's goats are being terrorized by the legendary Chupacabra, but when Ben realizes it's actually Dr. Animo, our hero must thwart the dastardly doctor. When attacked in the jungle, Team Tennyson is saved by a toddler who looks eerily similar to Tim Buktu, but when they discover it really is a pint sized version of the nefarious globetrotter, Ben knows there's another threat looming. After a battle with Kevin gets cut short, Ben turns his attention to one upping Gwen at Space Camp. But, when Kevin returns with his sights strangely set on his cousin, our hero must uncover who is really behind it all, Charmcaster! I watched the recently uploaded episodes. I don't agree with TacticalOchoa on much, but I do agree that Kevin in this show is...lacking. If they want to develop him into an Anti-Hero and give him his own spin-off, I would've much rather he been played more seriously ala the original series so that it'd have more weight to it, and they could have done what Alien Force utterly failed to do. Because as it stands, I don't see why I'd want to follow a typical jerkass bully's redemption arc. I'm still interested in what the Forever Knight's plan involving Kevin is, though, and also the hints that Morningstar isn't done being a factor in Charmcaster's development like initially thought. OMG IS THAT EYE GUY, WILDMUTT AND RIPJAWS I MIGHT BE SPOTTING?! GASP* EYE GUY!!! RIPJAWS!!! WHO CARES ABOUT WILDMUTT ANYWAY?!? EYE BABY AND FISHY ARE PROBABLY BACK!!! 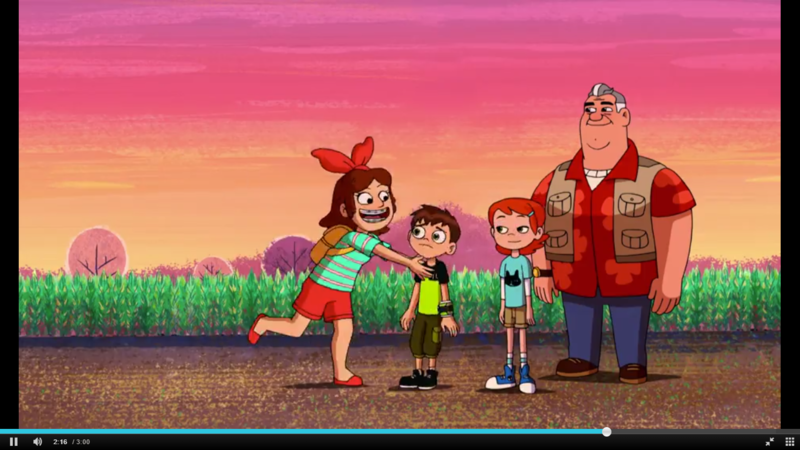 OK so, a few Kevin eps, and he's crushing super duper hard on Gwen without ever admitting it. 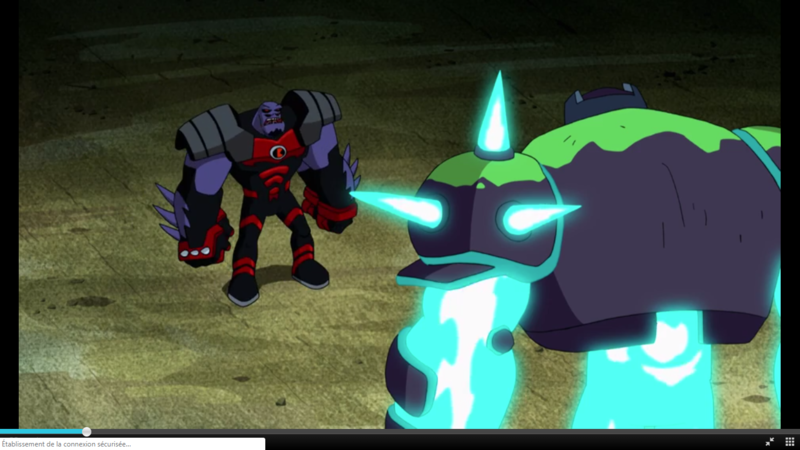 Glitch also appears, and he's the villain for a part of the episode after that Bootleg left some of his goo in his body, mutating him into a monster and making his earlier speech about "having fun going wild" and "still being safe" go overboard. Charmcaster is actually scary. And Gwen ALMOST used magic. 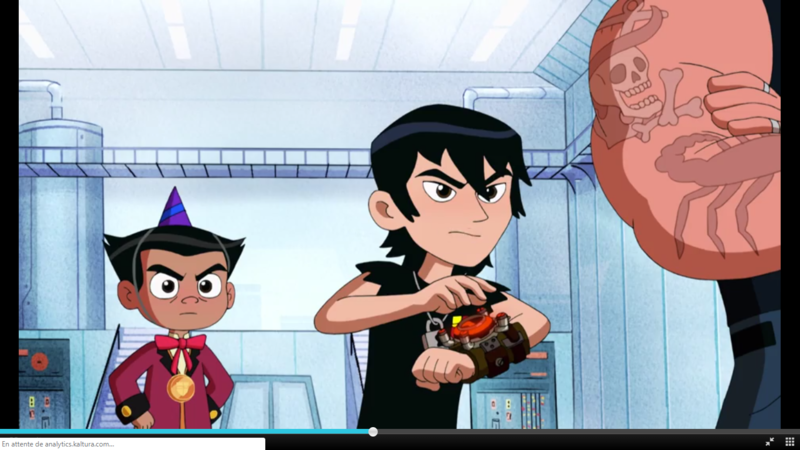 Kevin also turned into a hybrid of all 11 aliens inside the watch and Charmcaster boosted his powers. The Knight feels scary too. And stalks children. Nanny Nightmare is back! And apparently, her powder only worked temporarily as a puppet show she organized showed, people eventually returned to their original age. Which means she's young again. The Fountain of Youth also still exists. Rath appears a bit more too. He still tells people something lol, and acts more angry than before. Hex comes back, and the way Ben gets people to fight him makes as much sense as getting arguing people to unite against a sorcerer using a magic flute to revive ghosts. And as it turns out, the watch still mistransforms Ben. Her powers are. She herself is hard to get scared by when things like this ◊ happen to her. I know her powers are scary, but she's becoming the scary one when she suddenly starts mimicking Morningstar's language, it's really creepy to see she went from victim to abuser. I wouldn't call her an abuser, since that would require an intimate relationship with Kevin and she just met the guy (likewise, calling him a victim is a stretch), but she's definitely becoming a power-hungry control freak like Mike the more she gives into her negative emotions. She seems dead-set on eliminating any traces of "Heather" so that Charmcaster is all there is. So ◊, a ◊ bunch ◊ of ◊ clips ◊ from ◊ the ◊ UK website just dropped in. OMFGGGGGGGGGGGGGGGGGGGGGG, BEN VS KEVIN IN AN ARENA, BEN HAS THE KNIGHT SYMBOL LIKE BILLY AND KEVIN SEEM TO, PHIL WILL BE SEEN AGAIN, SOMETHING BIG IS COMING! Also, yay Penny is coming back at a farm bought by her grandpa. Update: dug around, this big event with all the villains gathering will be called "Bentathlon"! UPDATE 2: New episode titles, thanks to EB Omnitrix! I feel the Bentathlon might be a direct prequel to the finale, and we still have two episodes we don't know about. It seems like the Forever Knight is mostly interested in the young villains. Kevin, Charmcaster and Billy are confirmed to be on the team with Ben in the finale, and I think Simon Sez is too since the Forever Knight expressed interest in him at the end of one episode. I'm starting to think that this team will be the focus of the Kevin spin-off, once Ben leaves it after this mission is over with. Which begs the question: is Ben brainwashed, or is the Forever Knight Good All Along? Ben being brainwashed doesn't seem likely since there is no sign of it, no weird eyes, he's only wearing the Knight symbol. The Knight being secretly good would be an AMAZING TWIST, but I genuinely doubt it. Hmmm, here's what I think is gonna happen: clips show Ben acting cocky and saying the Knight made the right choice choosing him. He's mocking the other bad guys, probably to get them to fight each other and turn against the Knight. Ben may be blackmailed or forced into villainy, but he'd keep his teasing attitude. Can't wait to see how this will go. Whether Ben is intentionally working against the villains or not depends on what the Forever Knight's cause is. Even if he's not good, his cause may fool Ben into thinking he is and that he should work with him and the other villains, and let his guard down before the inevitable betrayal.